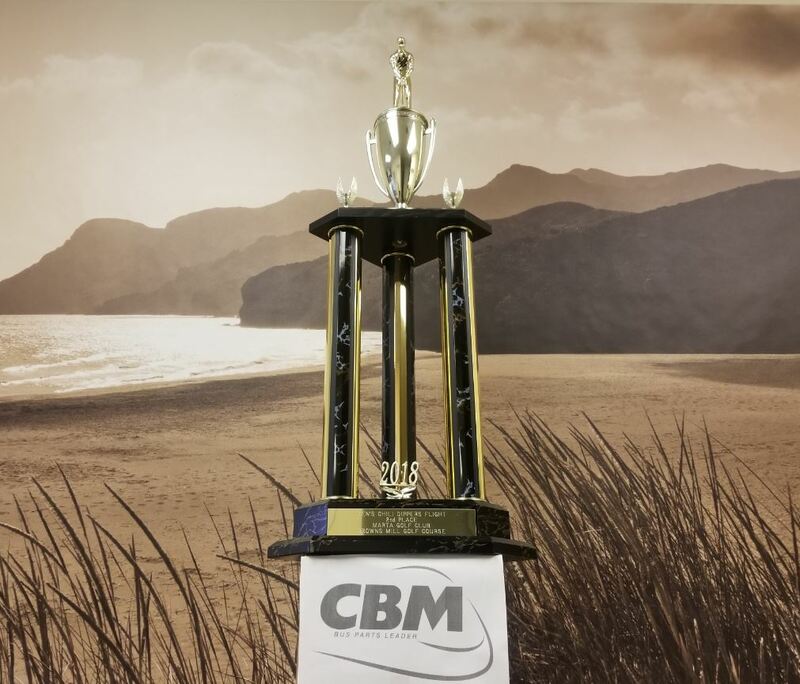 Last month, CBM US sponsored the Annual Spring Charity Golf Tournament, a charitable golf tournament in aid of the MARTA Employees Charity Club (MARTA employees’ association). Held on Saturday 19 May in Atlanta, this competition brought together more than a hundred participants to compete against one another, in the presence of the network CEO. Almost 150 players – including the heads of various Georgia companies and organisations (US) and members of CBM – gathered at the Browns Mill Golf Course (Atlanta) for a MARTA Employees Golf Club Championship in aid of the MARTA Employees Charity Club – the MARTA employees’ association. The MARTA Employees Charity Club organises fundraising initiatives throughout the year. For more than 30 years, the charity club has served alongside local non-profit organisations, contributing funds and volunteer time to help people and the disadvantaged. MARTA (Metropolitan Atlanta Rapid Transit Authority) is the public transport metropolitan authority of the greater Atlanta area. With its fleet of 776 buses, 215 minibuses and 310 commuter trains, it provides secure multimodal transport services in the region. CBM has been supporting MARTA for the past four years, in maintaining their public transport vehicles and providing spare parts for its buses and minibuses, thus contributing towards maintaining the calibre of a city transport network used by 500,000 people each day. As a MARTA partner, CBM US Inc. has had the honour of sponsoring and participating in this charity event aiming to benefit more than 400 diverse organisations in the greater Atlanta area. According to Walt Supplee, our local Sales Manager, “the event was a great success. CBM US will most likely participate in the event again next year”.